VPK Graduation at the HPNP Auditorium Friday, April 26th The Graduation Ceremony will take place at the HPNP Auditorium at 9:30am. Reception held in the lobby immediately following the ceremony. 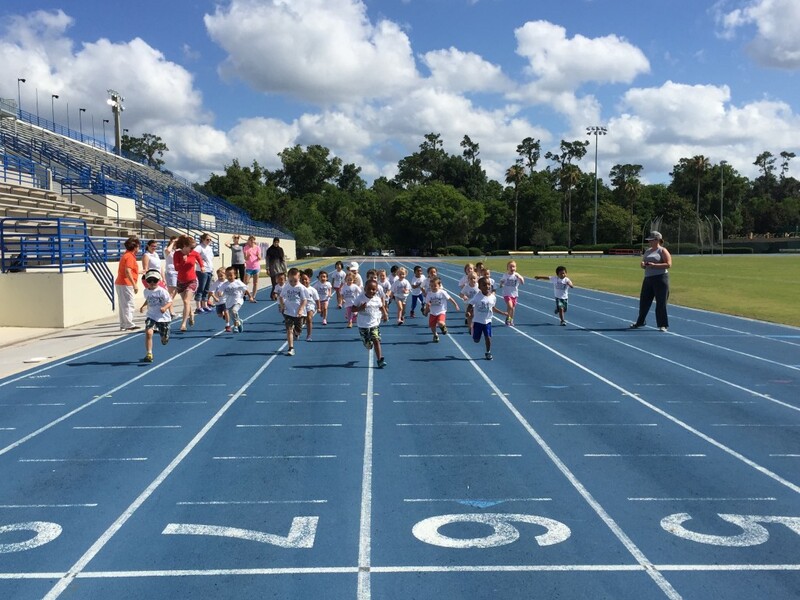 Spring Scurry Saturday, April 27th Come out and support Baby Gator Child Development and Research Center at the University of Florida in this family fun 5K walk or run.